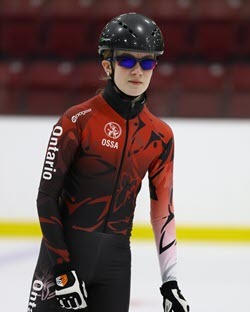 Congratulations to our own Sasha Butterworth for making the Team Canada East short track team. We know she'll do a great job representing Ontario on March 30-31st, 2019 in Campbellton, NB. 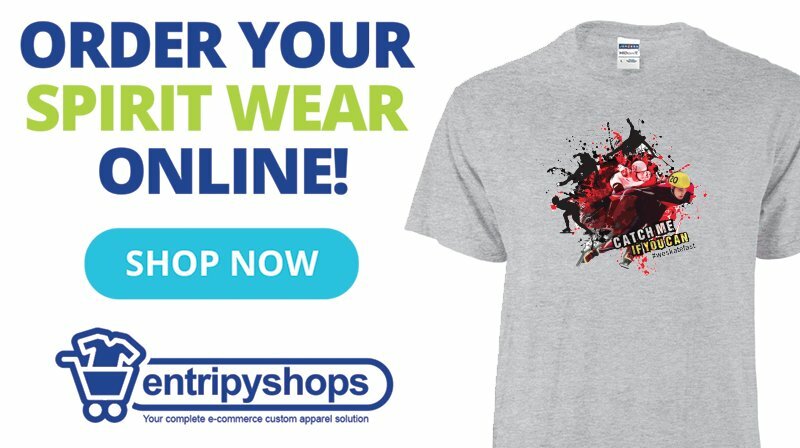 Become one of our Amazing Sponsors!